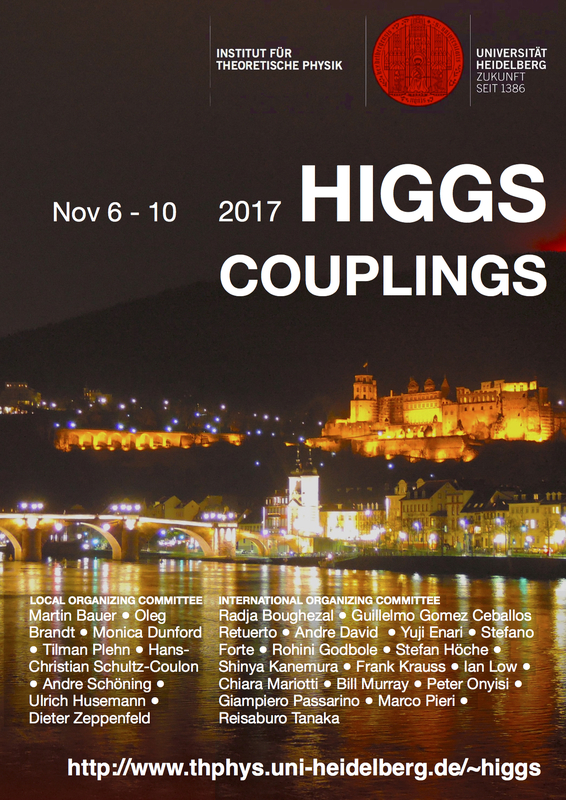 The Higgs Couplings conference takes place from November 6th to 10th, 2017, and covers theoretical and experimental aspects of Higgs physics. While most talks will be by invitation, in particular PhD students and postdocs are very much encouraged to apply for a talk during the open session on Wednesday. 20+ talk requests for Wednesday afternoon, all of them will be accomodated! 80+ registered participants, and still going! Almost all speakers confirmed, program online! Special seminar by Gerard 't Hooft on Thursday afternoon!